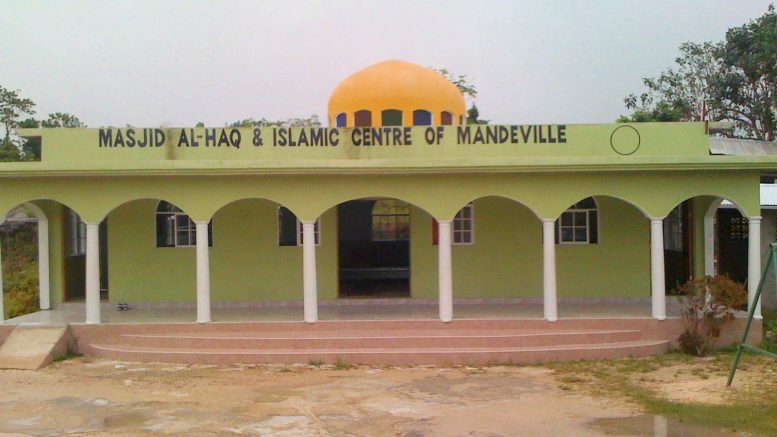 Get a glimpse of the Muslim community on the island of Jamaica and some of the Muslim places of worship. As the fastest growing faith in the world, there are also an increasing number of individuals in Jamaica embracing the Faith of Islam. Learn how Islam actually has a very long history on the island. There are three or four other Masjids (places of worship) not seen on these videos. Footage was taken Jul. and Aug. 2010. Audio tracks (without instruments) are from Muslim Belal, Abdullah Rolle, Mecca 2 Medina, No Beats Necessary, Ahmad Bukhatir and Sh. 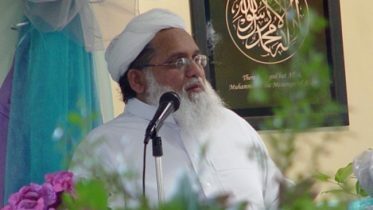 Mishary al-Afasi. Be the first to comment on "Islam in Jamaica"
Wudu or ablution is such a central part of our religious practice.